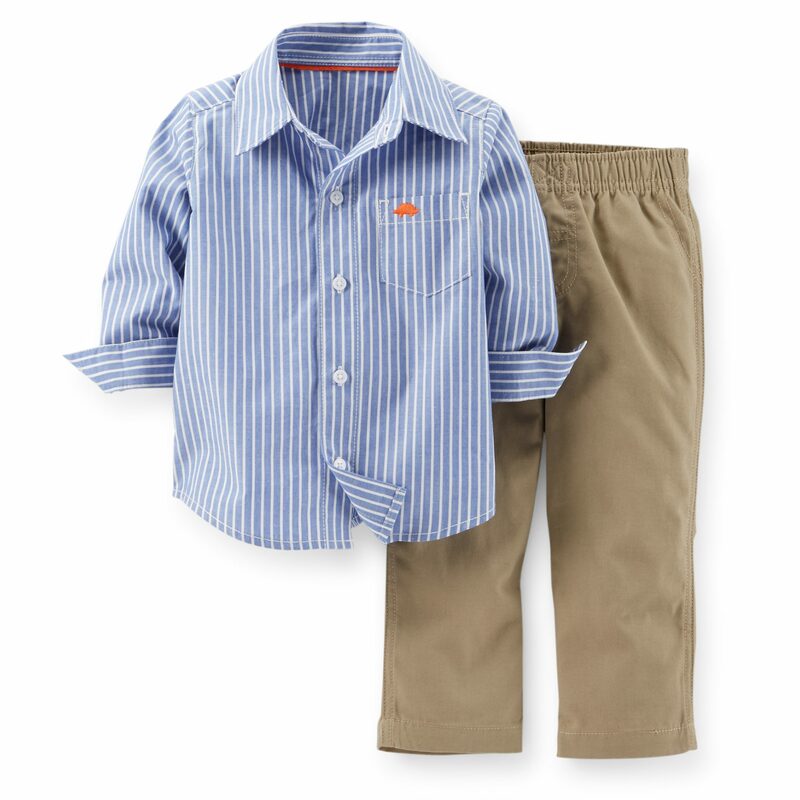 This handsome little outfit includes a lovely blue striped collared shirt and canvas pull-on pants. 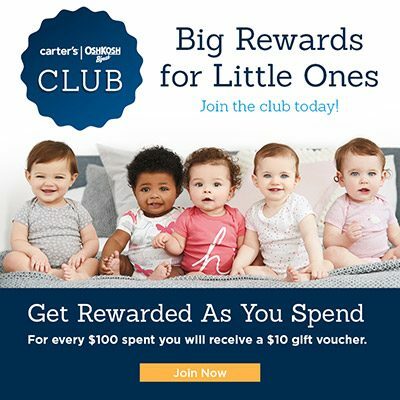 Very cute and very comfortable for your baby boy. Shirt: 100% cotton poplin. Pants: 100% cotton canvas.